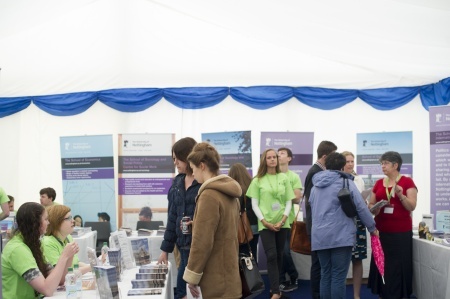 University of Nottingham > Blogs > Off Campus > Advice > Moving in, moving on 2016. Advice, information, giveaways, snacks plus your chance to win a £100 Amazon voucher! Moving in, moving on (MIMO) is returning this year! MIMO is an annual event designed specifically to give information and advice to help any students who are living off campus. 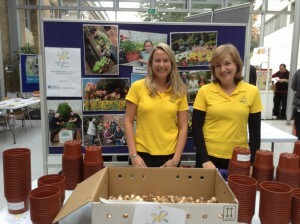 This year’s event will be held on Thursday 6th October 12pm- 3pm in Portland Atrium. A number of partners from both Nottingham and Broxtowe will be joining us this year. We are really pleased to be hosting representatives from a number of external agencies including Nottinghamshire Police, Nottingham City Council, Broxtowe Borough Council, Street Pastors, Nottingham BID and Nottingham City Homes who will all be there to give you key information about how their services can help you this year. We are very excited that National Grid will also be joining us this year to give out free Carbon Monoxide detectors, saving you the cost of buying one and keeping you safe! 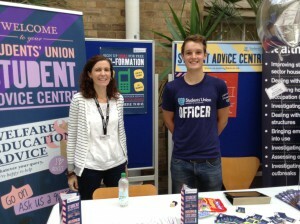 Security, Student Advice Centre, Student Living, Chaplaincy, Student Volunteer Centre, Healthy U and UniTemps. Waste management and recycling- promoting waste minimisation and handing out goodies to help you remember when to put your bin out and how to recycle it right in Nottingham. Safer Housing and Burglary Reduction- talking to you about the standards you should expect, where to go for help if you have any concerns about your property, and how to protect your property against burglary. Nottingham in Bloom- bringing exciting giveaways and launching the return of their student photography competition- with an exhibition of some of the best photos from last year’s competition. Smoke free Nottingham- eye-opening information on smoking and shisha. 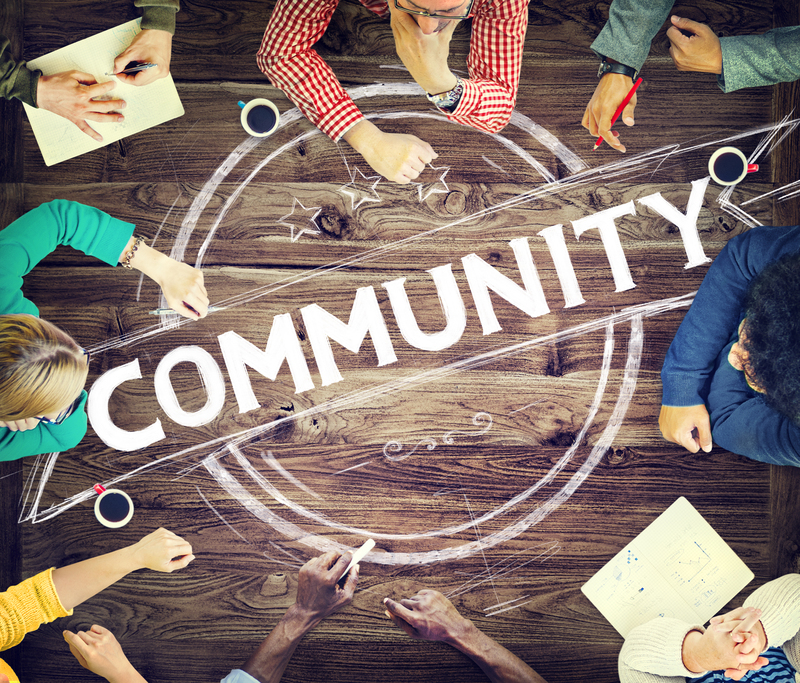 Local Ward Councillors and Community Relations– some of your local Councillors and their colleagues from Nottingham City Council will be there to meet you on the day and welcome you to the city of Nottingham. Last but definitely not least are our fantastic Community Protection officers who can give you advice on how you can be a good neighbour, letting you know where to go if you need any help during the year. Please spare a few minutes to pop in- there is a lot to take part in and learn, it’s a great opportunity to get a lot of handy information in a short space of time. We also have a fantastic £100 Amazon voucher prize for the person who visits the most stalls! For more information on the Moving in, moving on event contact Kirsty McKeown on kirsty.mckeown@nottingham.ac.uk or 0115 74 84517.